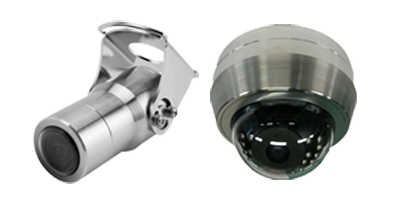 Rugged Marine makes quality Analog and HD Cameras for Monitoring and Recording. Our line of Salt Water cameras, such as our Stainless Steel Cameras and Domes will stand up to the harshest sea conditions you can throw at them. 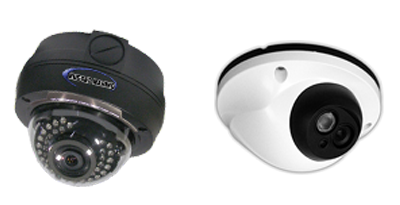 Our Fresh Water Cameras are designed for indoor locations of seagoing vessels or anywhere on a freshwater vessel. Rugged Marine has been making Marine Camera Systems since 1993. Thousands of vessels, offshore platforms and marinas use our equipment.